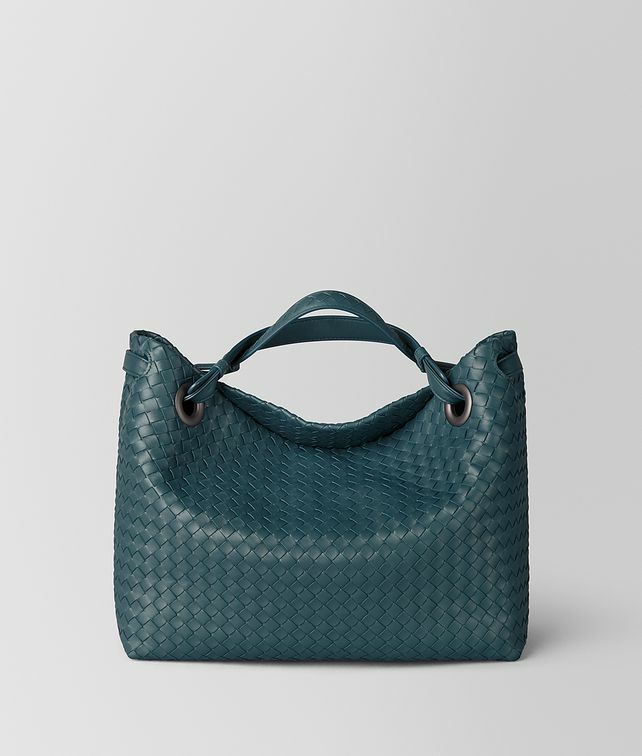 This slouchy nappa leather bag features a double handle that converts into a single shoulder strap for versatility. The soft folding sides ensure the design is spacious but compact. The suede-lined interior has a zip pocket and a flat pocket. Width: 33.5 cm | 13"
Depth: 13 cm | 5"